Sacred Games centres around Sartaj Singh (Saif Ali Khan), a seasoned and cynical Bombay police officer, summoned by an anonymous tip one morning, a voice which promises him an opportunity to capture the powerful Ganesh Gaitonde (Nawazuddin Siddiqui), criminal overlord of the G-Company. 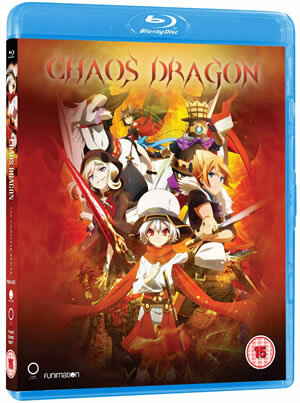 As the stakes mount and Sartaj seeks knowledge of his prey, it becomes clear that the game the two players thought they were engaged in is in fact part of a much larger scenario, one that expands beyond their city. 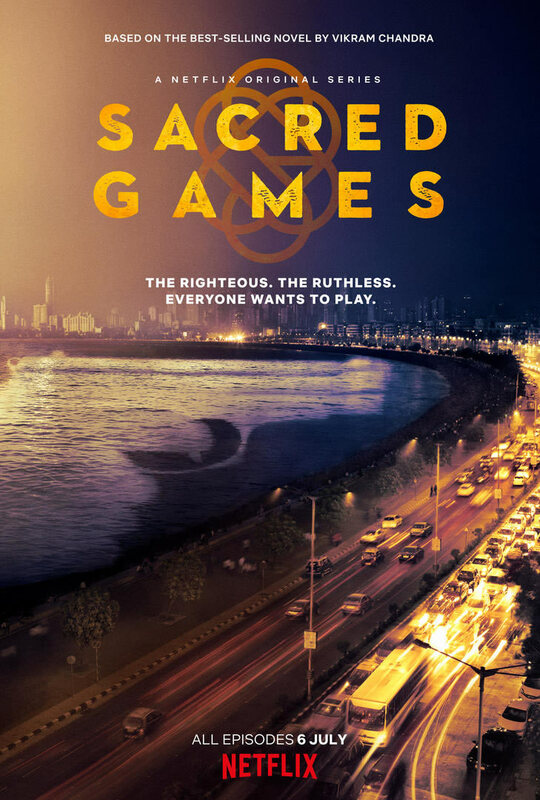 Sacred Games is available on Netflix from Friday, July 6th.